If you stick away from your home for most of the time and you are in need of your Laptop or PC for any document or files, you can get connected to your PC through your Android tablet anywhere around the globe. 1- Download Google Chrome on your computer. 2- Now open Chrome Web Store on your computer . 3- Sign in with user id . 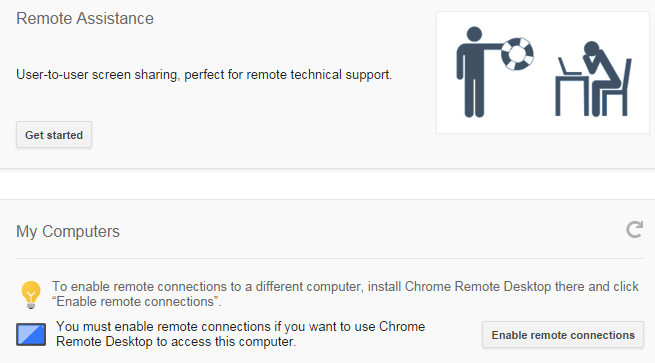 4- Search for Chrome Remote Desktop. 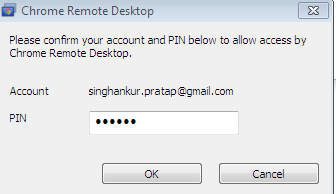 5- Now install Chrome remote desktop to your computer. 6- For the first time you use the app you need to authorize it, so click Continue. 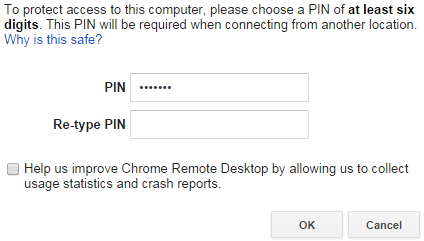 Sign into your Google account when prompted and click Accept. 7- It can be used in one of two ways either for Remote assistance or for gaining full access to computer. 8- We are here selecting option 2 i.e. access your own computer from anywhere. 9- Now click on enable remote connection. 10- It will ask for Pin with 6 or more digits, enter it and remember . 11- Now it will again ask for pin. 12- Remote connection has been enabled on computer. 13- Now Login with same user id in Google play in your Android tablet. 14- Install chrome remote desktop on it. 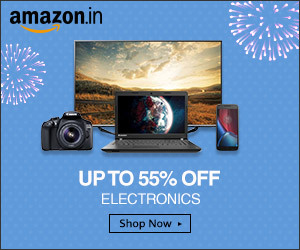 15- Select your computer . 16- Now again it will ask password in mobile. Enter it. 17- Now you have taken the control of your computer through Android Device.